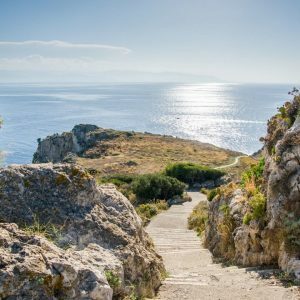 Lying on the north eastern coast of the Sicilian main land, Milazzo is Sicily’s busiest commuting port after Palermo and Messina. You will love this port town for its scenic promenade along the coast, spectacular beaches and medieval Gothic architecture. 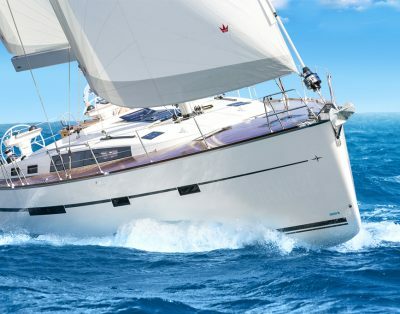 We offer exclusive chartering yachts in Milazzo that will cruise you through the pristine Mediterranean waters and to the Aeolian Islands lying close at hand. 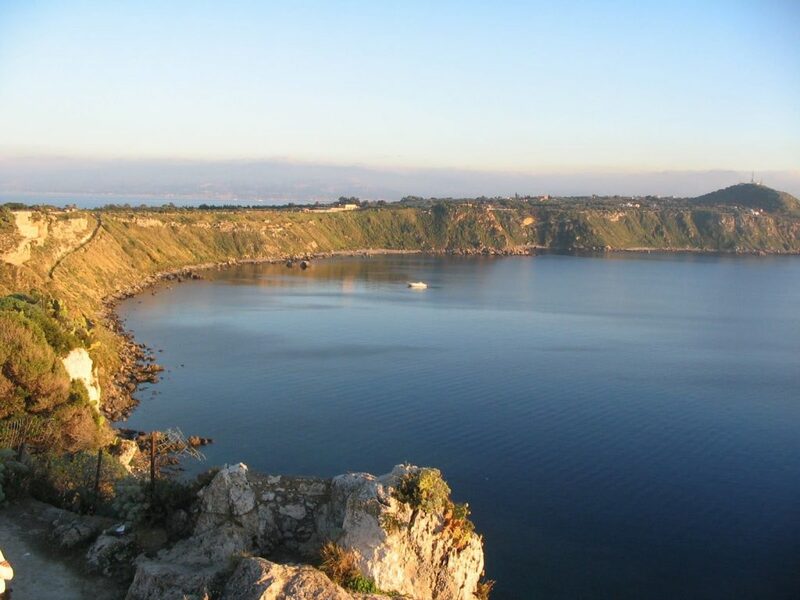 The Milazzo ports brim with an industrial air of business and modern lifestyle! However, if solitude is what you are seeking, our chartering services can take you to the more secluded beaches of Riviera de Ponente. 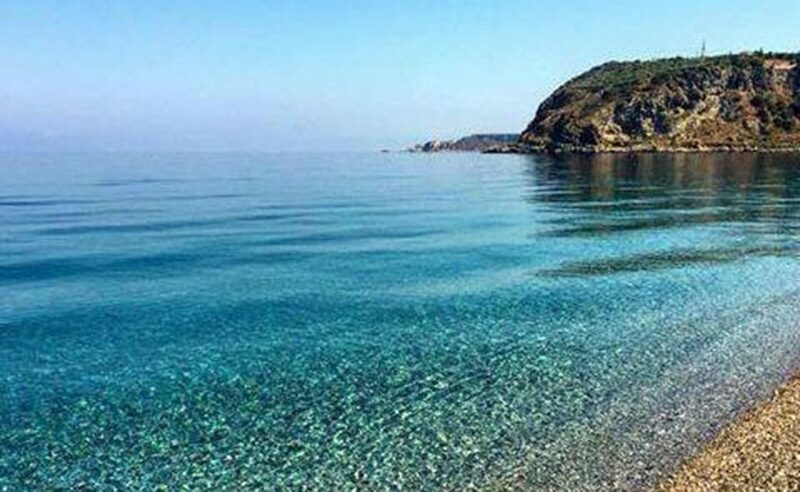 Rent a boat in Milazzo and cruise around the enchanting Aeolian Islands. 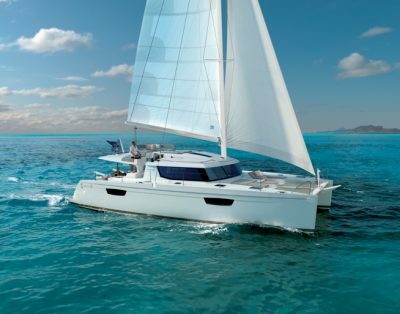 Catamarans are the most common form of luxury vessels that tourists hire. They are ideal for occasions when you wish for a large deck with alfresco seating. 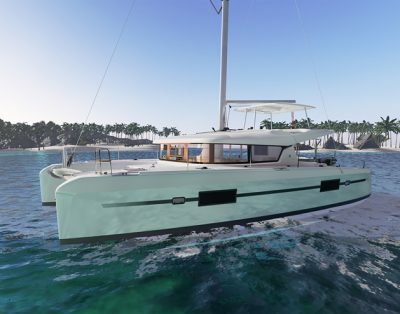 Catamarans being double-hulled, make space for vast sprawling decks. 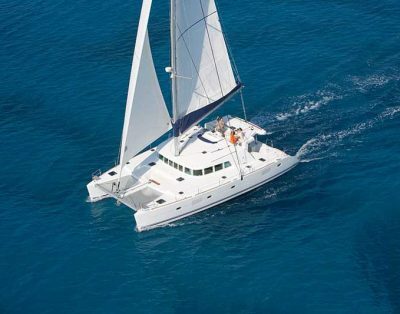 Some of our exclusive catamarans come with an on-deck pool as well! 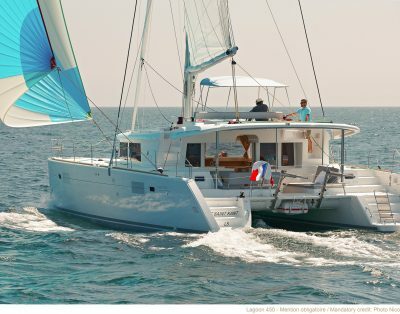 We provide both fully crewed and bareboat catamarans. 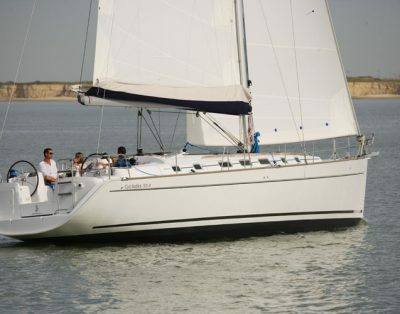 Bareboat charters will have no crew members, while a crewed one will comprise a skipper, a chef and attendants. 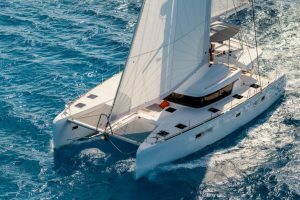 We recommend you to hire our fully crewed catamarans to experience an ultimate laid-back, luxurious voyage- sunbathing, eating and drinking! 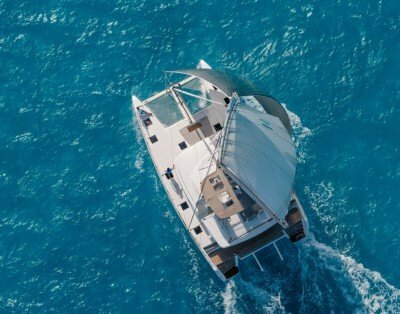 However, if freedom from people is your vacation motto, sail on our bareboat catamarans and explore the Meds at your own free will. 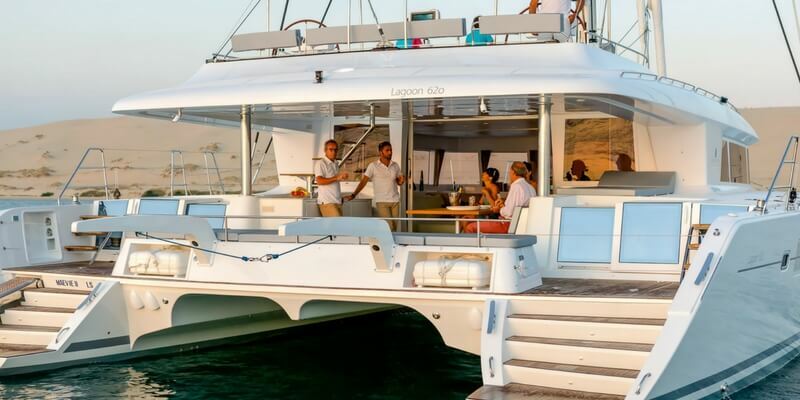 Hire crewed or bareboat catamarans for an exotic Mediterranean vacation. The infinite oceanic beauty will help you dig new insights about life. 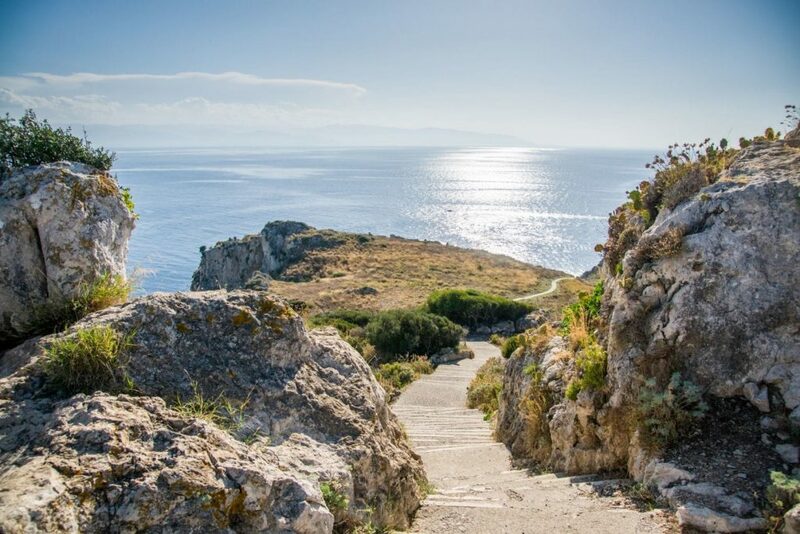 Also, touring with our yacht rentals in Milazzo will free you of the hassle of checking in and out of hotels! Travelling with a bunch of adventure seeking souls? 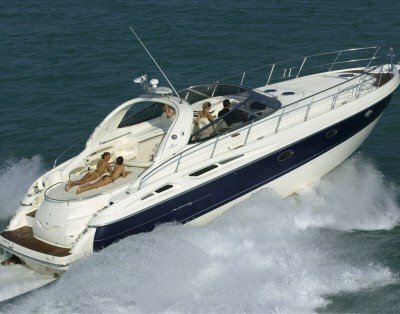 Motor yachts can be a good option to pump up the adrenaline rush! Our high speed motor boats are ideal to cover the major sightseeing spots in a day’s itinerary. Hire our crewed motor yachts to experience a redefined version of private luxury. Let them cater to your humble needs while you bask in the warm glory of Riviera de Ponente or seep in the beauty of the sun setting below the distant horizon. Courteous conduct, mouthwatering Sicilian delicacies and onboard safety are what you can expect from our staffs. 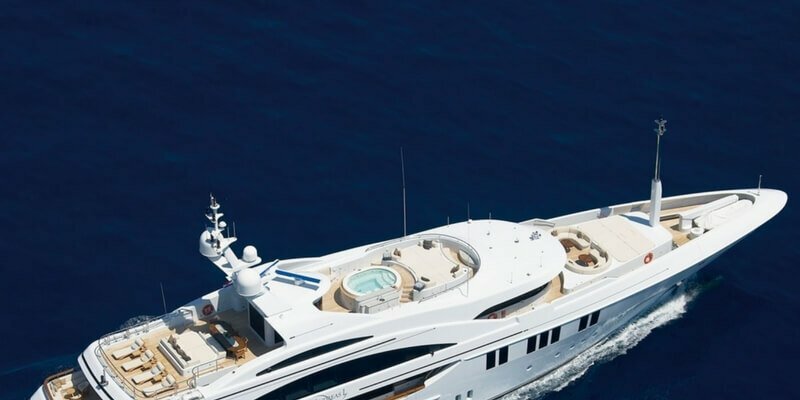 We have an exclusive fleet of luxury motor yachts that combine the dynamics of design, space and luxury. 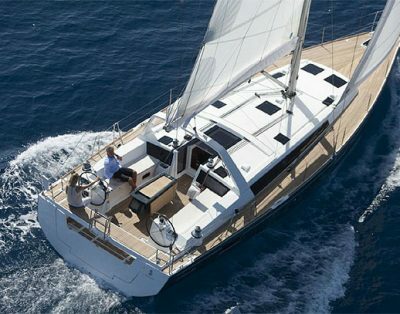 You tell us your travel plan and we will recommend you the most suitable chartering yachts in Milazzo. 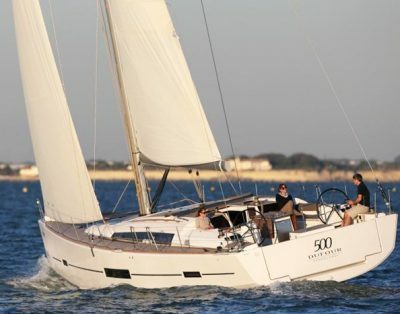 Sailboats are ideal for a lazy, languid voyage. 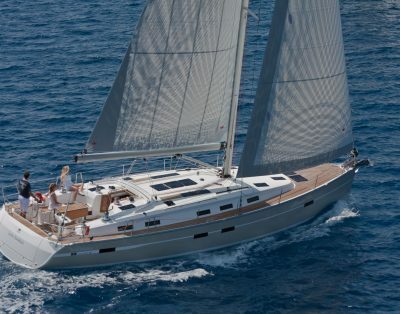 You can choose to travel with our luxury sailboats in Milazzo. 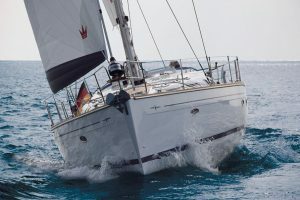 These are supported by strong hulls and take full advantage of the Mediterranean wind currents. 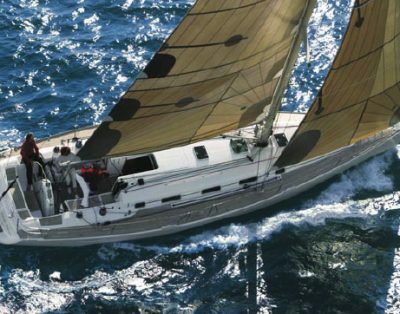 Our skippers are experts in managing the hull with every change of wind current. 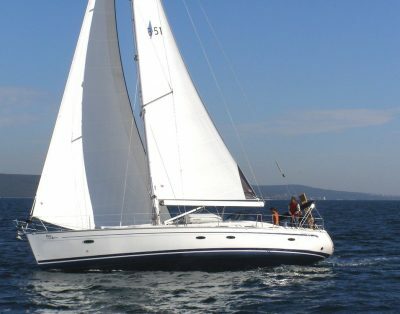 However, if you want to enjoy the adventurous thrill of taking control of the sail by yourself, hire our bareboat sailboats. An empty sailboat will be provided to you against submission of an authorised sailing license. 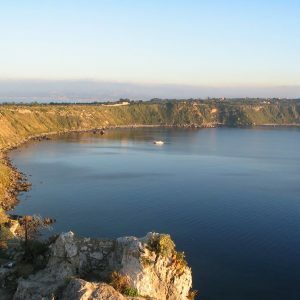 Now, you’re the captain of the vessel; sail to any part of Milazzo you wish to explore! 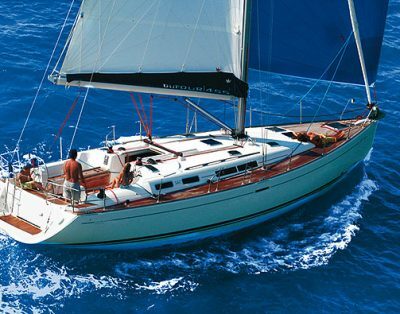 Sailboats are the best option when you are in no hurry. 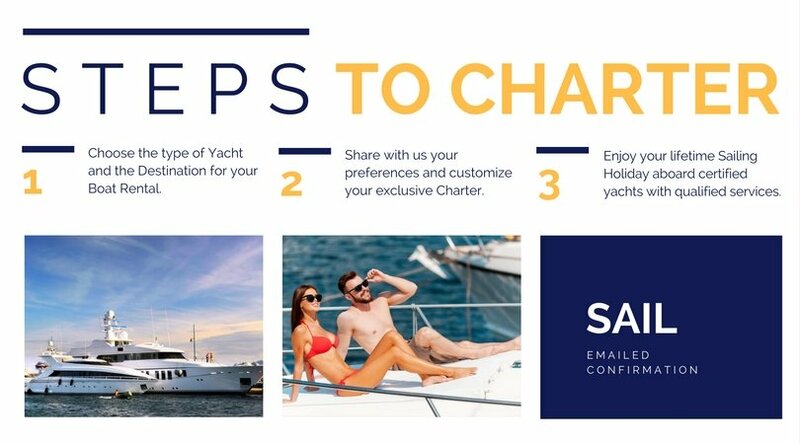 Simply recline on our furnished decks, relishing the tropical charisma or anchor the vessel by a shore to take a brief walk on the coastal roads. We promise to add memories to your cherished collections! 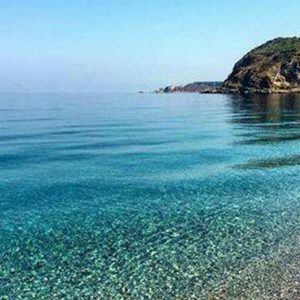 Vulcano Yacht Charter: Vulcano is the southernmost island of the Aeolian conglomerate and lies closest to the Milazzo port. You can avail our yacht rentals in Milazzo to sail to this Fire God’s workshop. 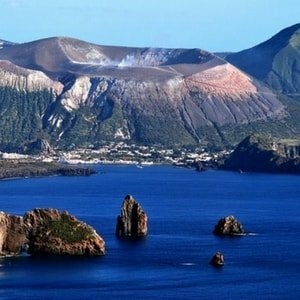 It is home to one the most active volcanoes, Fossa. It offers the perfect summer vacation with thrills and spills at every turn. Scuba-diving and snorkelling are the two major water activities that tourists enjoy on the Vulcano shores. Also, do not forget to take mud baths, fumaroles and hot springs. These make for natural spas with a majestic view of ancient European rocks. 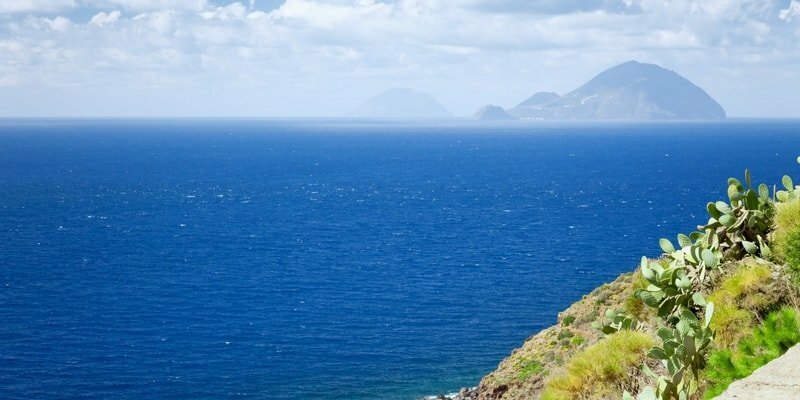 Panarea Yacht Charter: The second smallest island of the Aeolian archipelago, Panarea offers the most elegant getaway with its small sandy shores and waterside markets. By the sea, there are ample numbers of hot springs where you can take short breaks from staying onboard. 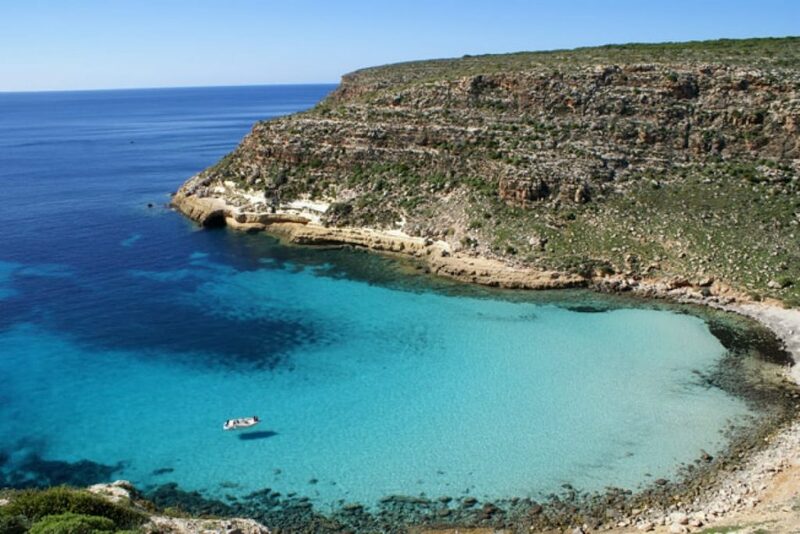 Caletta dei Zimmari forms the best beach in the island offering a jaw-dropping view of the boundless Mediterranean Sea. The sky remains crystal clear during August when you can spot uncountable twinkling stars in the warm summer sky! Panarea is your perfect escape from the loud and elaborate metropolitan lifestyle. Sail to this small paradise in the middle of the azure blue ocean for a tranquilizing effect on your soul, body and mind. 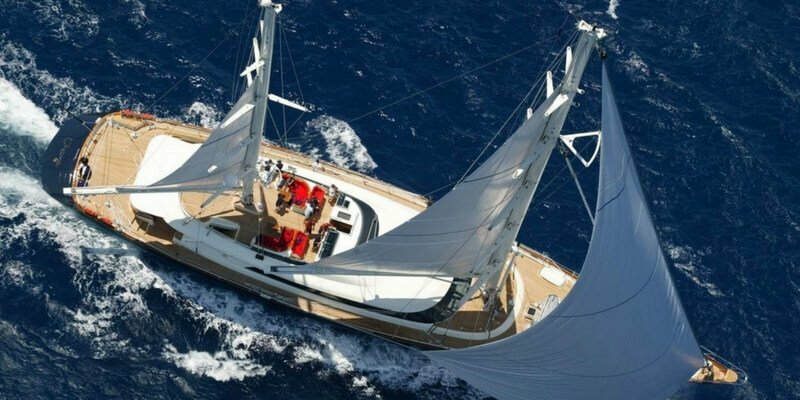 Stromboli Yacht Charter Stromboli is home to a 900 meter high, active volcano that still faces routine eruption. The view of the fiery outburst against an oceanic backdrop is a view that will have an everlasting imprint on your minds. Apart from Ficogrande and Ginostra, there are no major anchorages or settlements in Stromboli. Deep water diving is a must when in this part of the Mediterranean. Since the island is only a 3/4th version of a gigantic volcano, diving clubs take you underwater to let you explore the remaining 1/4th landmass. Our chartering yachts in Milazzo ferry almost regularly to Stromboli as Milazzo is the primary mainland to sail to this island. 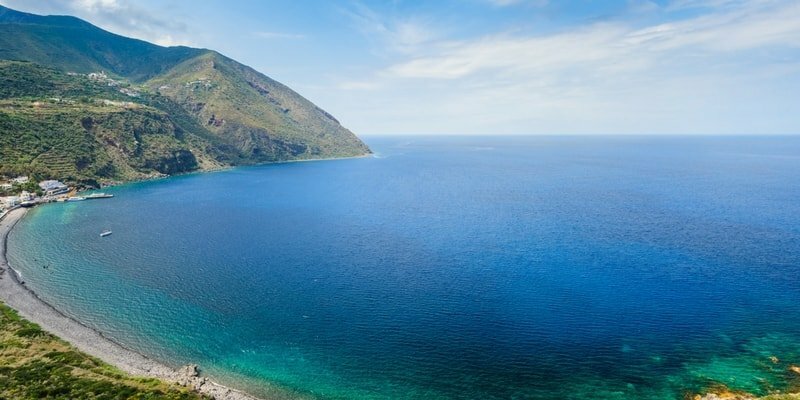 Salina Yacht Charter: Salina, the second-biggest island, is also the greenest and possibly the most amazing: It boasts olive and grape wineries and a natural preserve. Where Il Postino was filmed, this really is, yet astonishingly, the isle’s fame has not left it as much of a tourist destination as Panarea or Lipari. Beautiful island, known as Didyme in early times, meaning “double”. Its modern name derives from the old salt mine of Punta Lingua. The narrow and low plain of the East coast and the saddle are cultivated areas and the inhabited. Capers and Malvasia grapes (the Malvasia wine is superb) are the regional products and are celebrated during the gastronomic fete on the past weekend of June celebrated during the gastronomic fete on the past weekend of June. 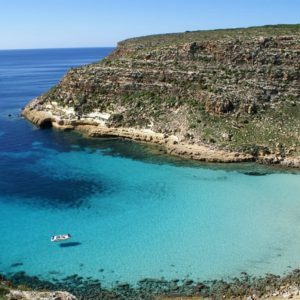 Alicudi Yacht Charter: It’s located at the northern extremity of the archipelago and has been known as “Ericusa” because of the great quantity of heather growing on its land. The volcanic source and also the hemispheric shape along together with the conformation of the ground are the reasons for the scarse population of the isle concentrated on the eastern side. 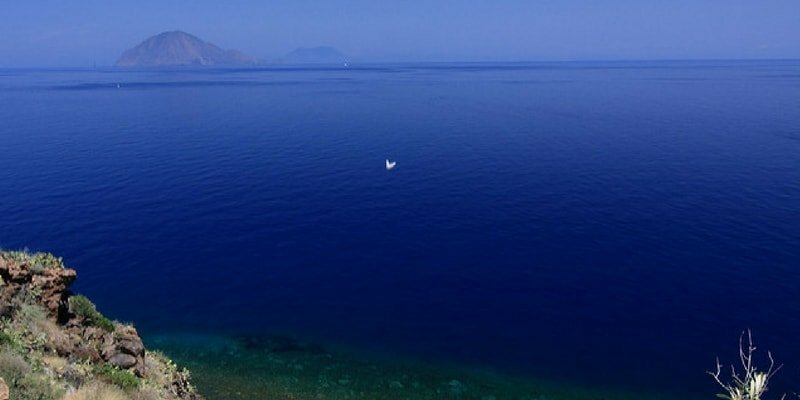 Alicudi is accessible just with good weather and offers no safe anchorage. 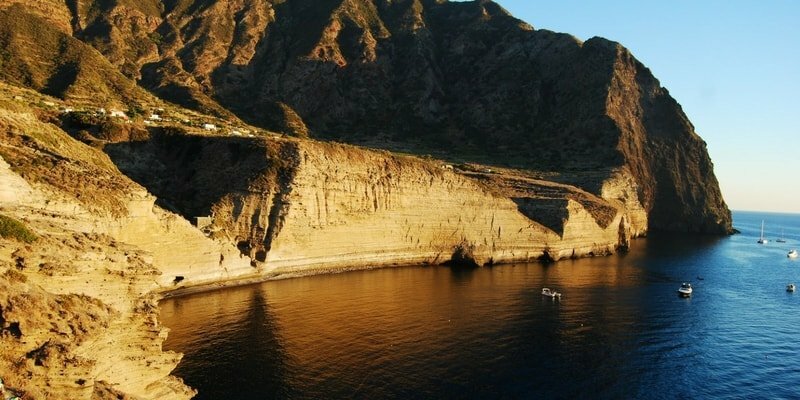 Filicudi Yacht Charter: A marvellous island, with many grottoes, the most famed of which is known as “Bue Marino”, celebrated home of monstrous creatures. The island is formed by three inactive volcanoes and was known as “Phoenicodes” for the existence of a lot of ferns. The W and SW beaches are fringed with many surfacing rocks and shoals. The steep coasts, unaccessible and mainly desert, don’t provide safe refuge. The key hamlet (Filicudi Porto) is extremely small, located on the east shore and its little harbour is truly protected merely from SW winds. From the NW shore you’ll take pleasure in the perspective of a stunning volcanic obelisk, 71 meters high, La Canna, surrounded by low depth and shoals, perfect for scuba diving. Exclusive access to the biggest assortment of high-end motor yacht charters in Aeolian Islands from Milazzo. 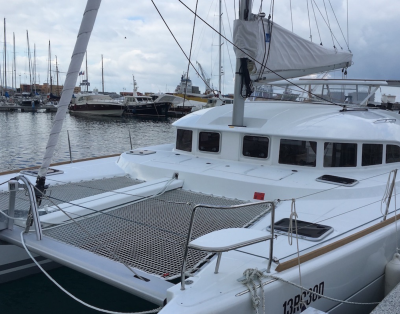 Milazzo is the ideal location to sail around the Aeolian Archipelago, and catamarans are a great way to see it. Crewed (Skipper, Hostess and Chef) and Skippered Charters (just Captain) are the ideal strategy to relax with friends and family. 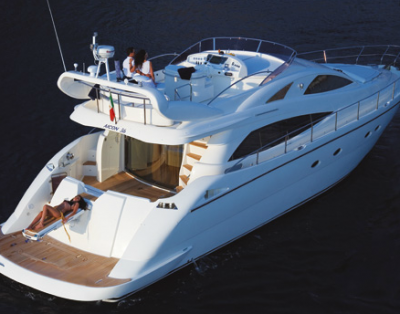 Rent a boat in Milazzo for day charters aboard selected and luxury motor and sailing yachts.